1. 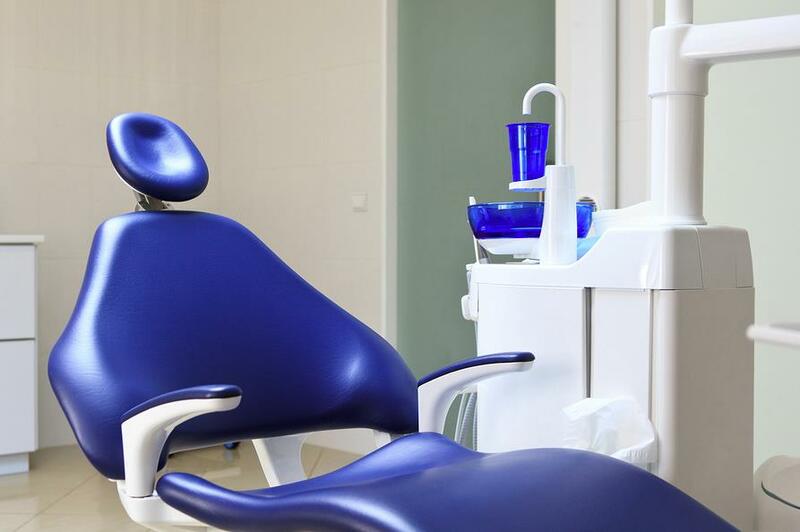 Have your Scheduling Coordinator (SC) review the patient’s chart before calling so your SC knows the last treatment they received or what they need as well as what family members might have been seen in your dental practice in the past. 2. Use the information when calling to show the patient that an effort was made to know about them and their family. This helps to shows that you care about them. Scheduling Coordinator: "Hello Mr. Smith, this is Lisa from Dr. Jones' office. How are you?" Engage the person in conversation, mention something about them or their family or about the work they had done or that needs to be done. Ask them how they are doing in regards to the areas they had work on before. Let the patient talk, make them feel important. Check to see if there was any upset with anyone at the office, etc. Scheduling Coordinator: "The doctor considers your dental health very important and that you get your regular exam (or whatever is appropriate) and would like you to come in and see him (or her). When is the best time to schedule, in the beginning of the week or in the latter part of the week." The key is discovering what the real barrier is by listening.